Wander about in our lush outdoors and enjoy nature at its best. Soak away the exhaustion of an adventure-packed safari trip while you sip on our signature cocktails. 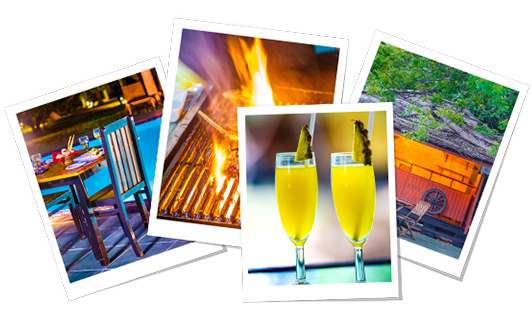 Experience the authentic essence of local hospitality amidst the wilderness. Wake up to the joyful sounds of birds chirping outside your cozy chalet bringing you closer to the wilderness. 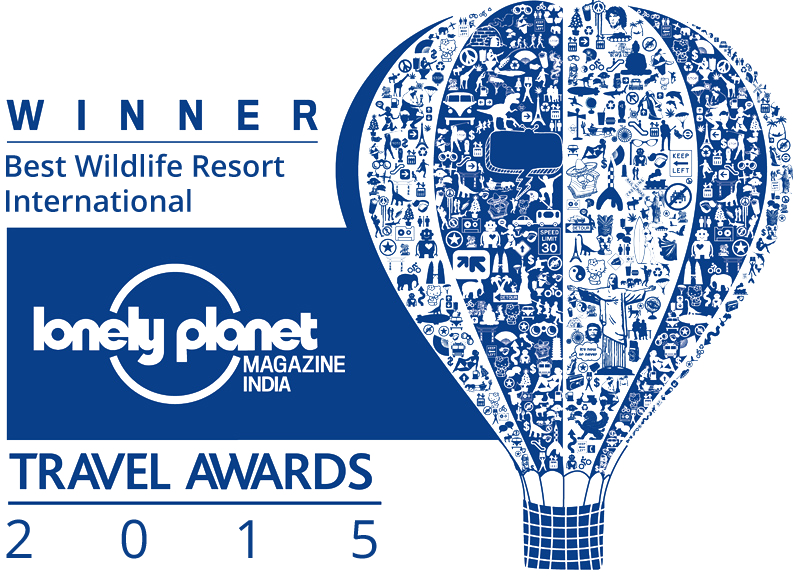 Treat yourself to a wide range of delectable cuisines while you enjoy an adventure-packed getaway. 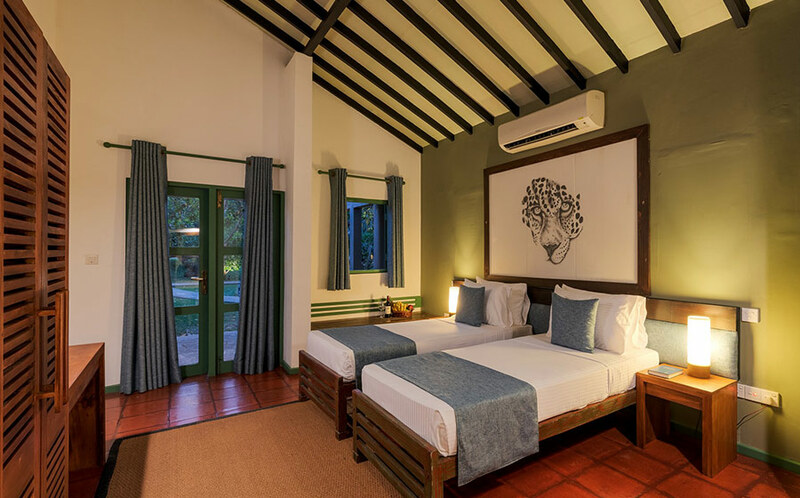 The 14 interconnected superior rooms at Elephant Reach are designed to ensure that guests experience nature at its best. 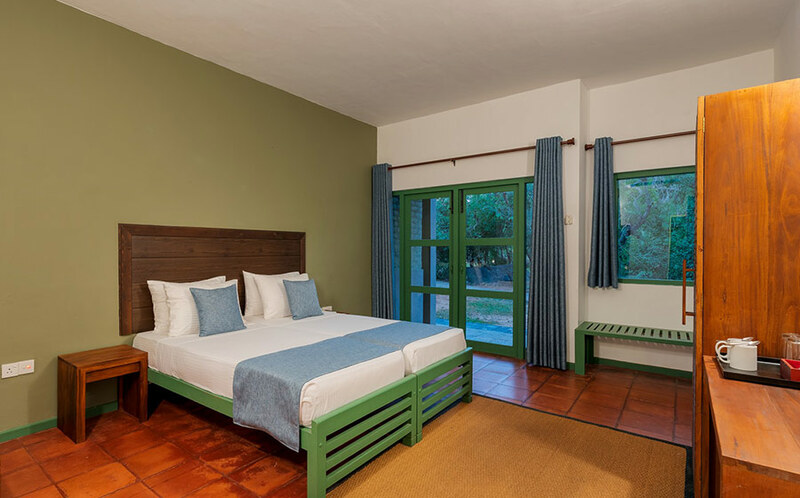 Accompanied with a spacious bathroom, a wide veranda and a balcony overlooking the poolside, the superior rooms are Ideal for small groups. 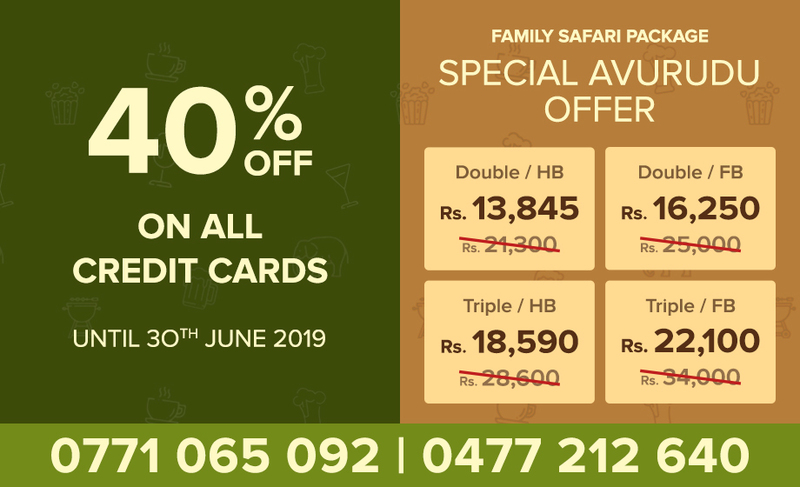 Experience Yala at its best and double the joy of your holiday as you enjoy amazing discounts and offers from Elephant Reach! Call us now on 0771 065 092 or 0477 212 640 for last minute deals!